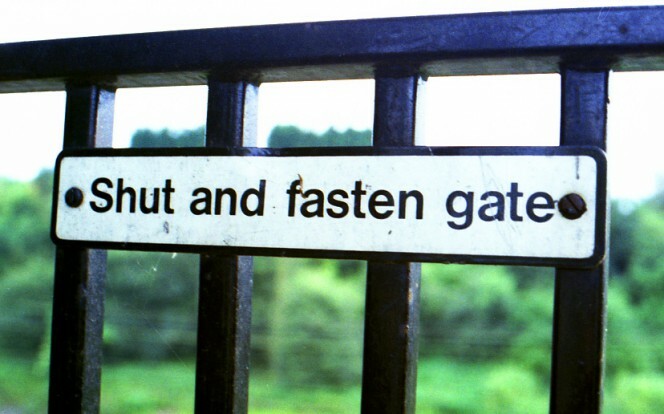 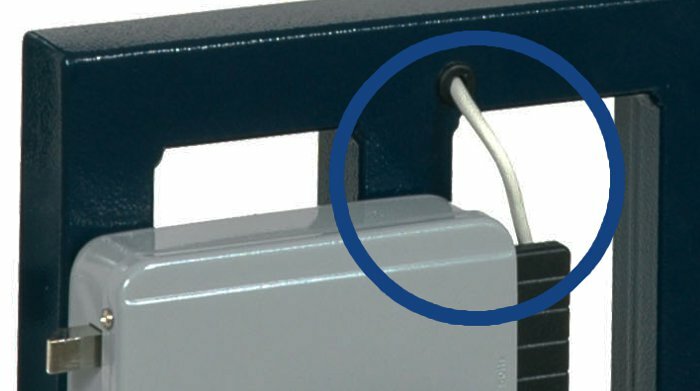 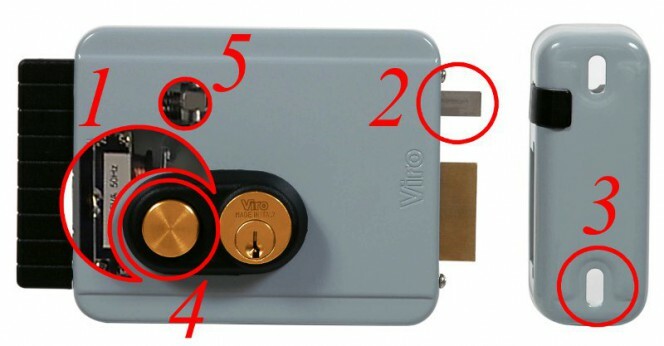 This entry was posted in Electric locks and tagged products on 13 July 2015 by Mara Rossi. 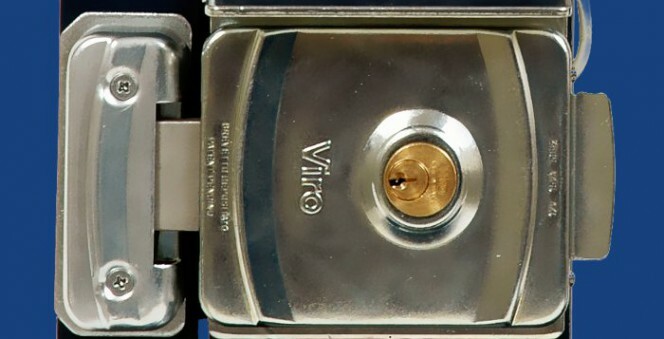 This entry was posted in Electric locks and tagged electric lock, technology on 23 March 2015 by Mara Rossi. 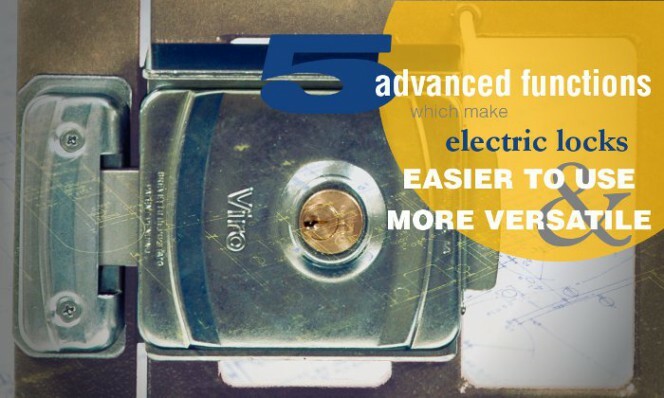 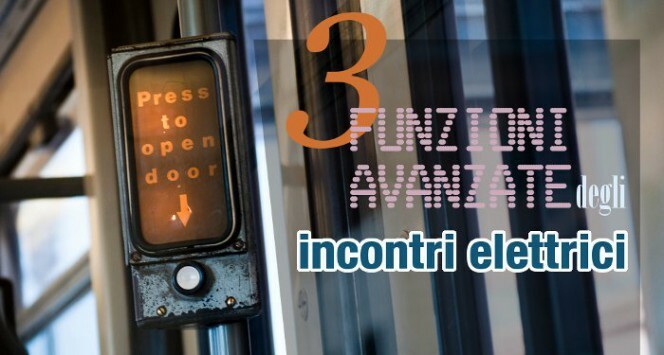 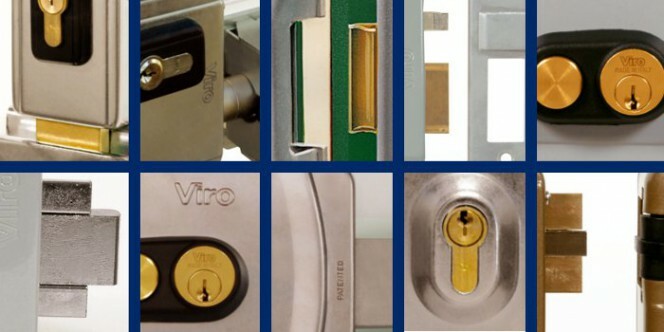 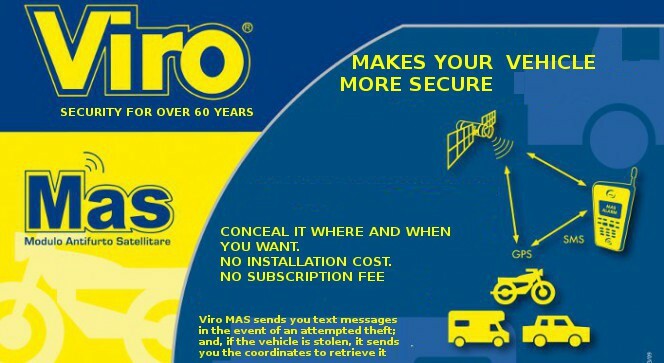 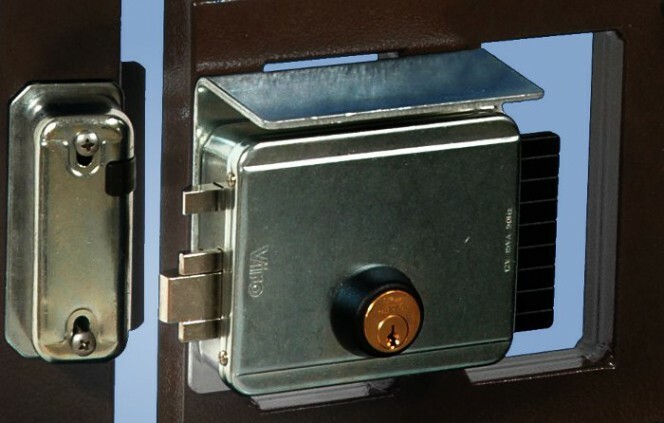 This entry was posted in Electric locks and tagged technology, tips on 3 October 2013 by Mara Rossi.